In exactly one week, the eighth and final season of Game of Thrones will be airing. I am probably not ready. 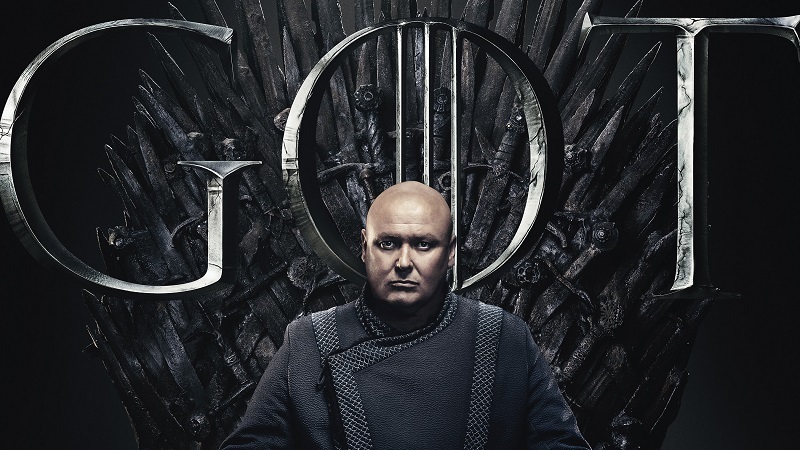 Sneaking in with one week left, the good people at the Watchers on the Wall site accepted a feature essay on Varys, the Master of Whisperers. It was important for me to get any speculative piece written and published before the show aired and made my feature either redundant or invalid.